Those are awesome!! Two trends in one. You definitely look loads cooler in them than I would! Saw these culottes the other day and I need them desperately! AHh loveeee this look! 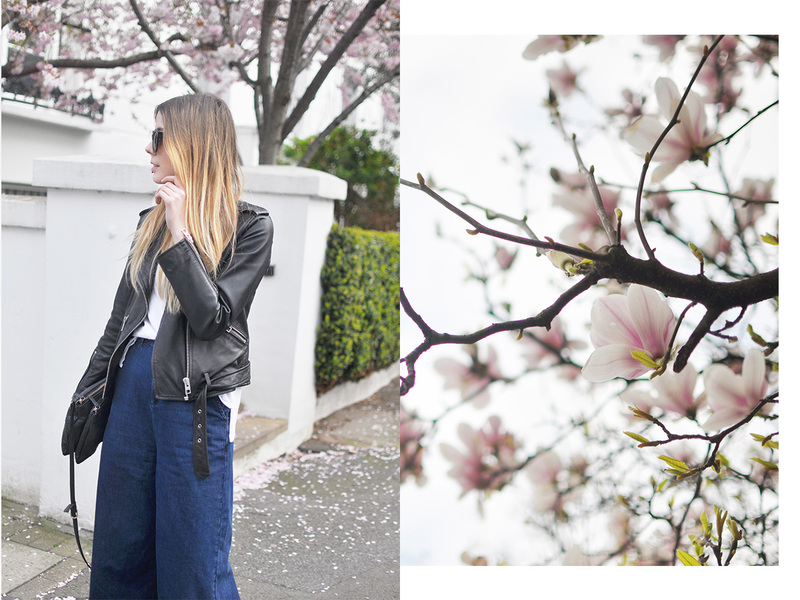 I deffo need to get myself some denim culottes!